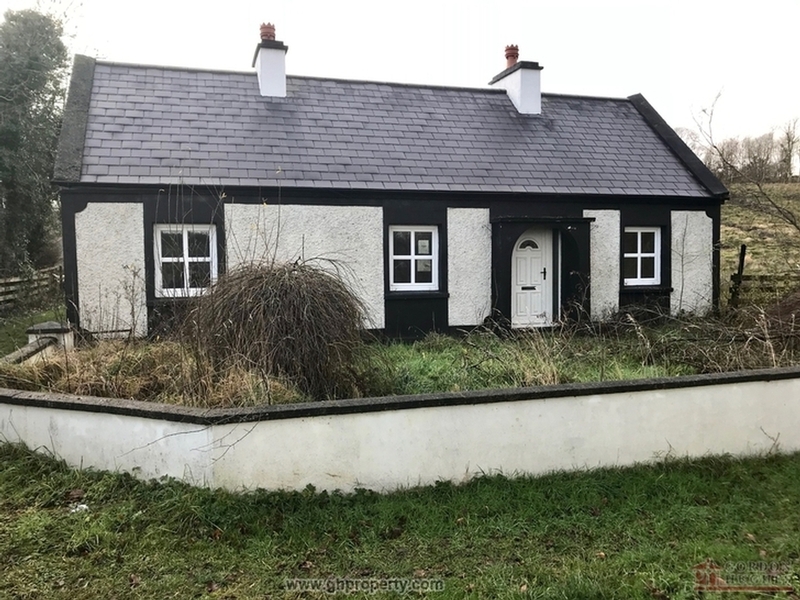 New to market this 2 bedroom cottage is situated in a quiet rural area but yet only 3km from the nearest village of Keshcarrigan & 13km from the popular tourist town of Carrick-on-Shannon. 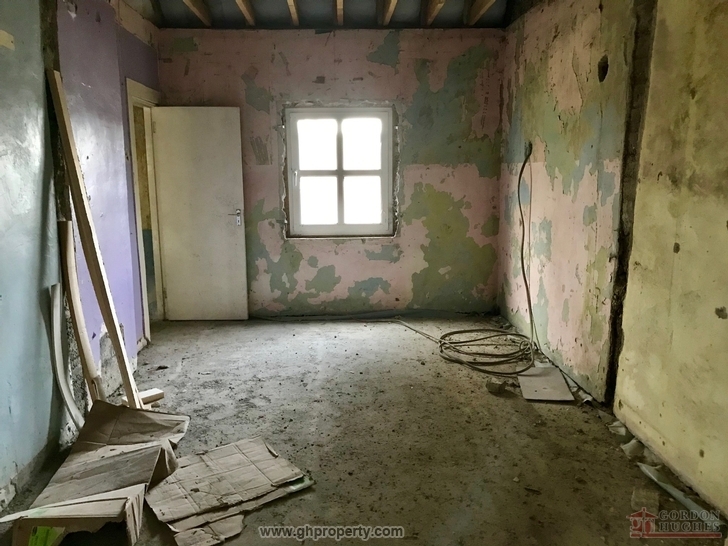 Offering excellent potential for any buyer the property is sited on approx. 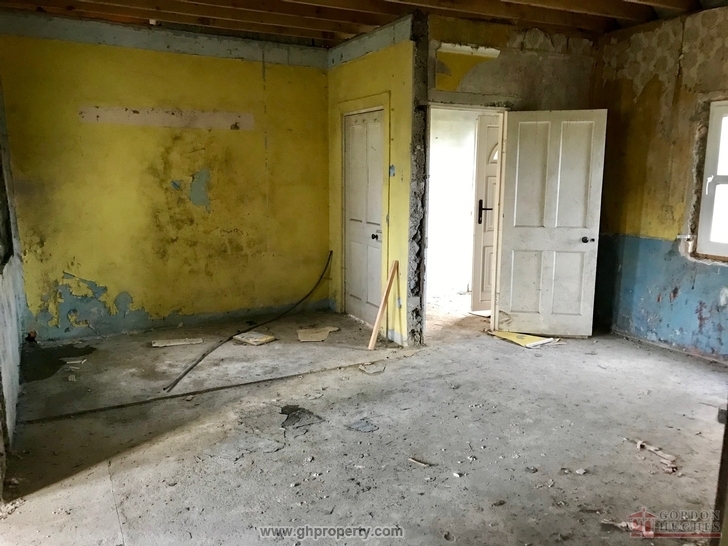 0.35 acres of ground & comprises of the following accommodation; Hallway, living room, kitchen (patio doors), bathroom & No.2 Bedrooms. 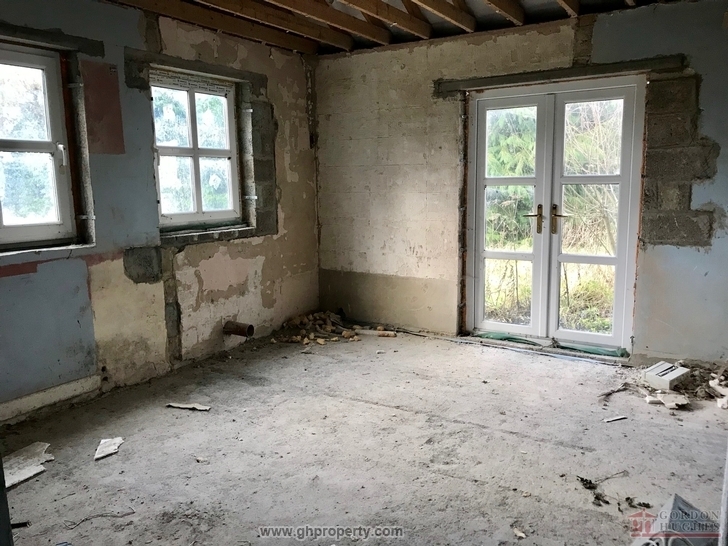 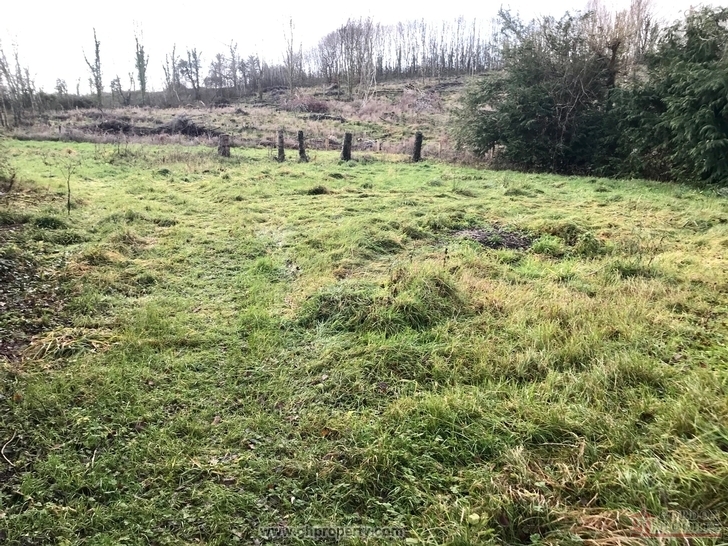 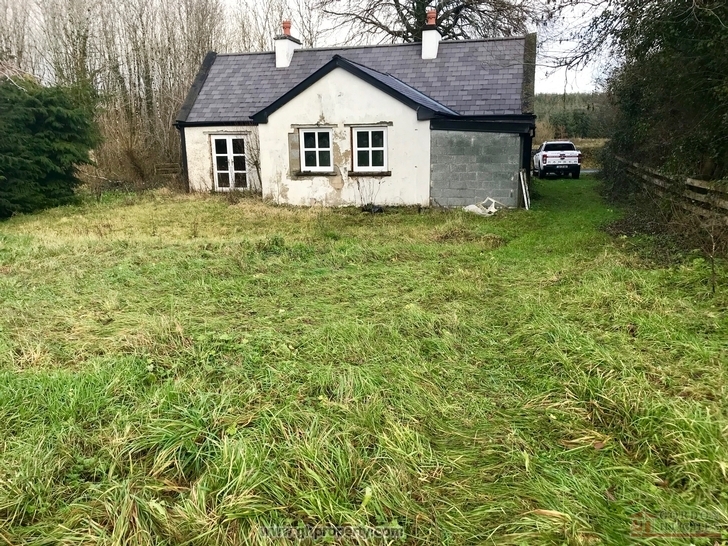 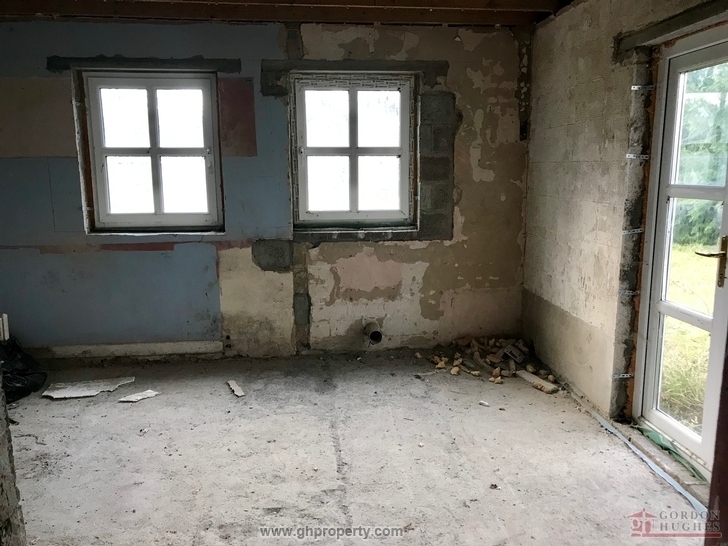 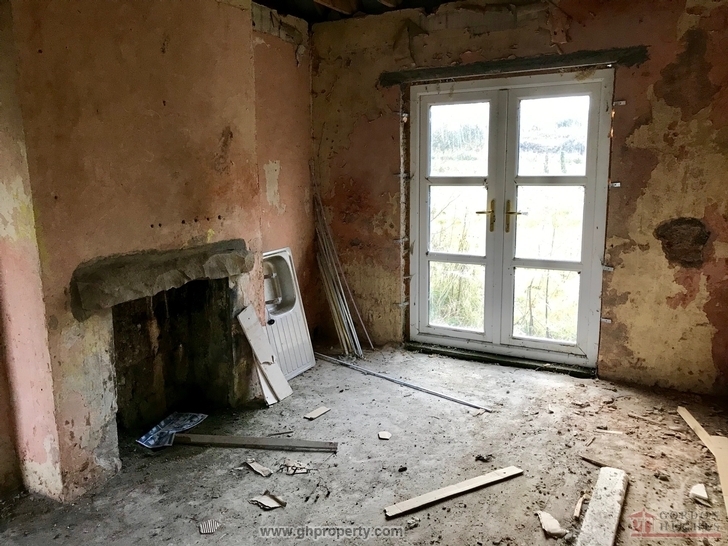 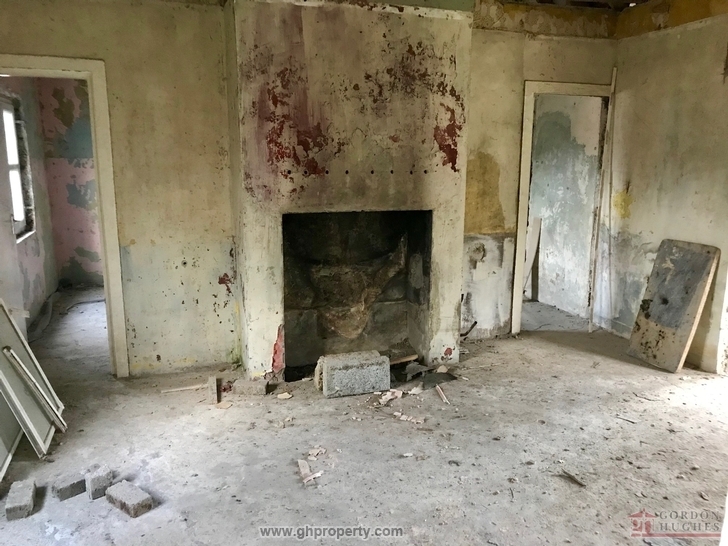 Features include; Opportunity to complete property to own requirements, picturesque rural setting close to Keshcarrigan village & double glazed windows & doors, Viewing Strictly by Appointment Only with Sole Selling Agent.